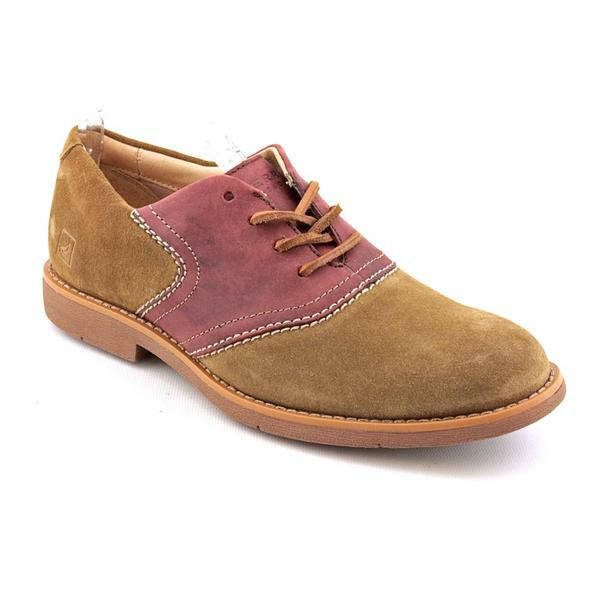 Deer Stags - Verge Oxford - Men's Give your feet all day comfort with the Verge oxfords from Deer Stags. 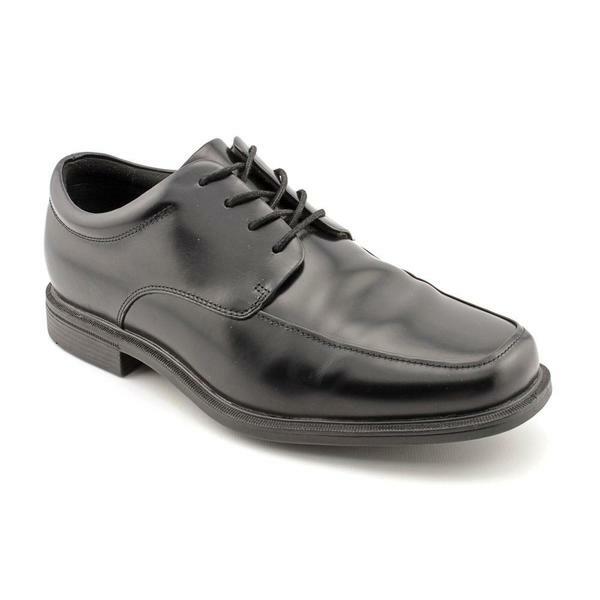 Nunn Bush - Seth Sport Oxford - Men's Keep the Nunn Bush Seth Sport Oxfords uniquely stitched style upright on any surface thanks to its Mark II slip-resistant non-marking oil- and abrasion-resistant outsole. 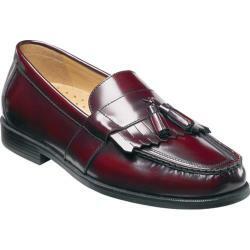 Giorgio Brutini - Heaton - Men's The Giorgio Brutini Heaton oxfords crocodile print leather upper delivers sleek handsome style thats sure to catch eyes in any room while the cushioned footbed allows you to enjoy that style all day and night. 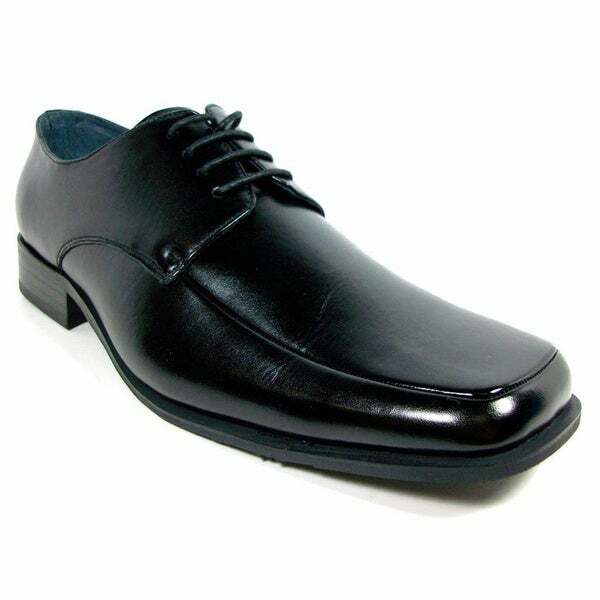 Nunn Bush - Howell Plain Toe Oxford - Men's Simple handsome style is the only mark on the Nunn Bush Howell Plain Toe Oxfords clean sleek leather design while a sturdy rubber outsole and thick heel provide extra support and stability. 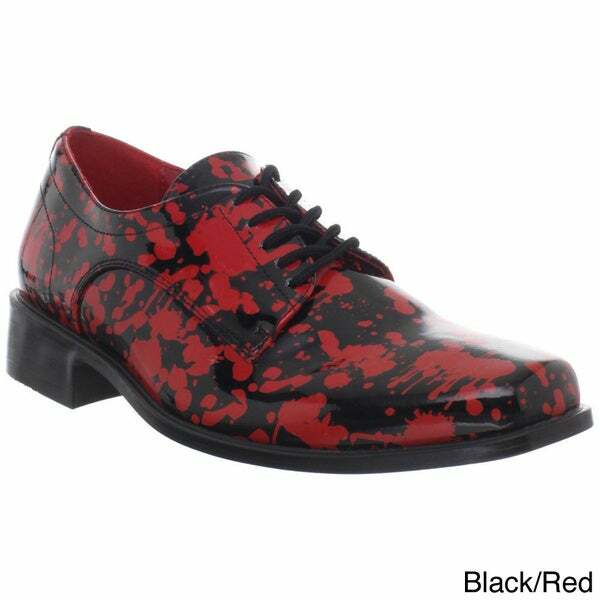 Stacy Adams - Fidello Plain Toe Oxford - Men's A flashy diamond pattern on its leather upper and classic dressy silhouette provide the Stacy Adams Fidello Plain Toe Oxfords style while the thick rubber outsole ensures durable grip. 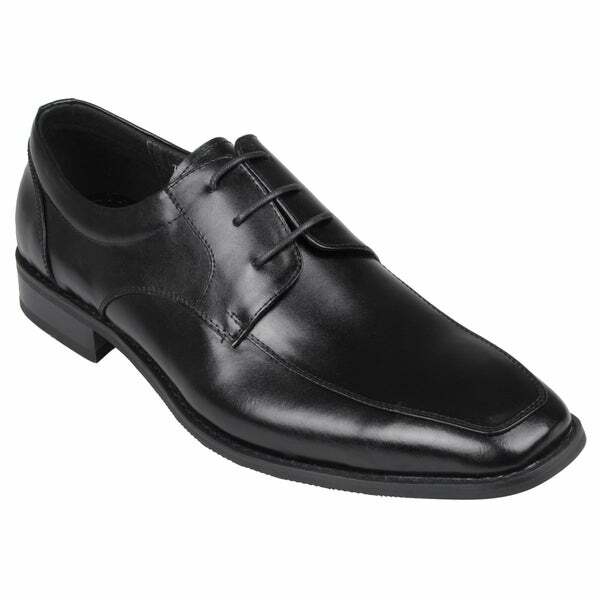 Bass - Proctor - Men's A breathable leather lining ensures a soft well-ventilated on-foot feel while the Bass Proctor oxfords simple stitching details provide a clean handsome style. 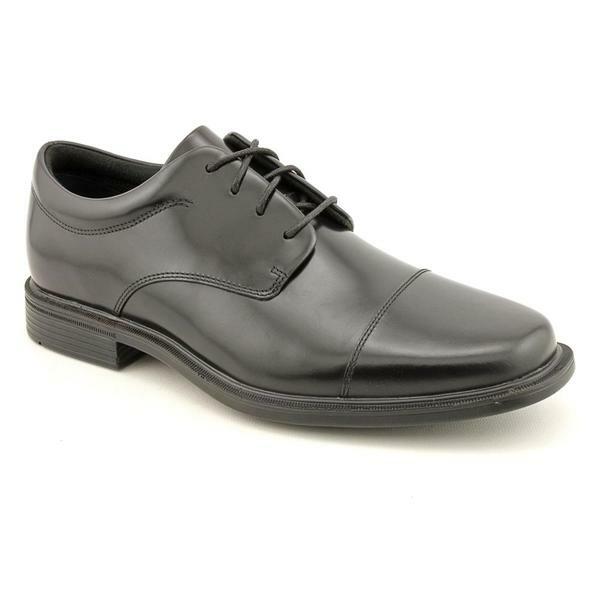 Rockport - Classic Zone Pt Oxford - Men's Reduce foot fatigue and ensure handsome style at the same time with the Classic Zone Plain Toe Oxfords lightweight EVA outsole and clean dress shoe design. 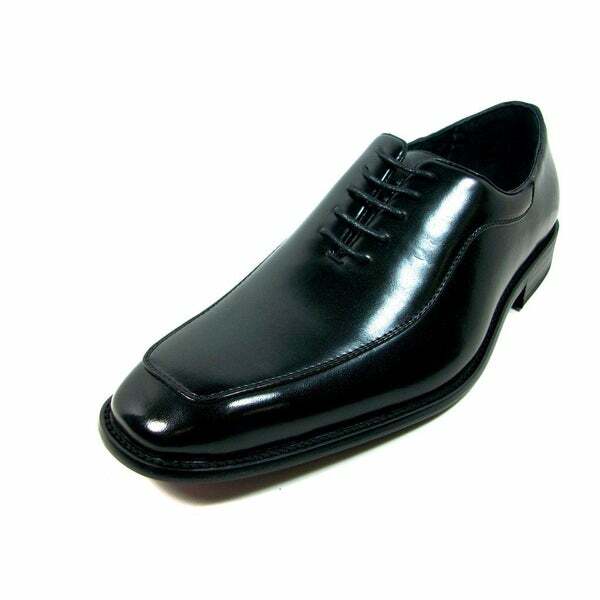 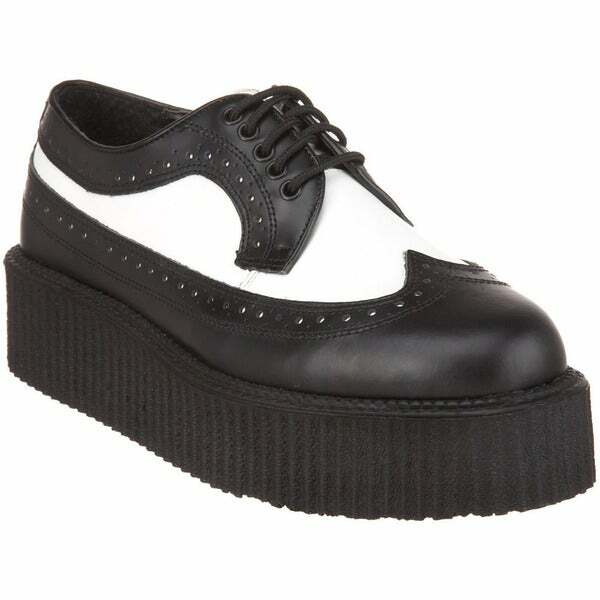 Bass - Carnell - Men's The broguing details and cap toe stitch add classic style accents to the Bass Carnell oxfords handsome leather upper while the leather-covered latex footbed provides high-end durable cushioning. 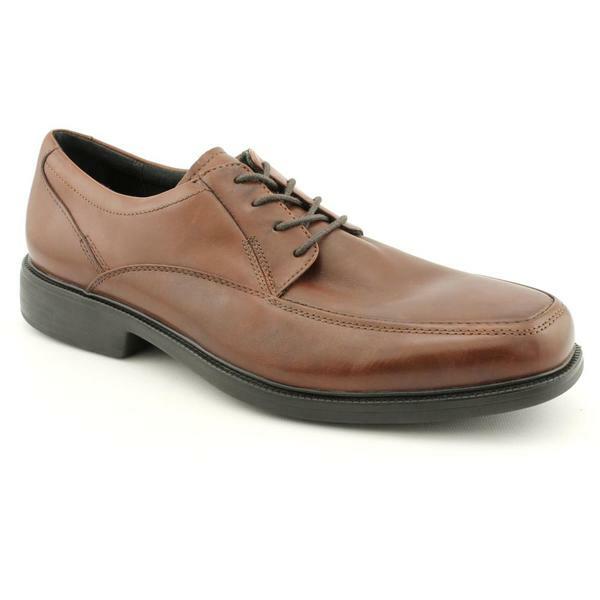 Rockport - Storm Surge Plain Toe Oxford - Men's The Hydro-Shield technology deflects unwanted moisture while the Rockport Storm Surge Plain Toe Oxfords rugged leather upper and simple design provide versatile day-in and -out style. 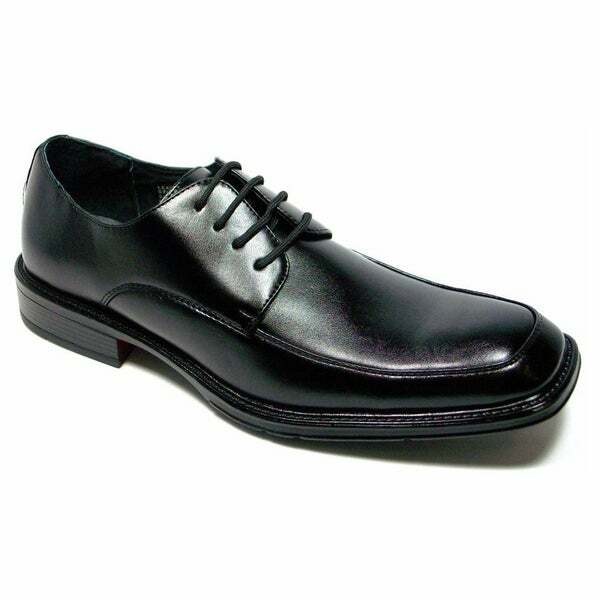 Florsheim - Flux Wingtip Oxford - Men's The sleek rubber outsole provides a sporty look to compliment the Florsheim Flux Wingtip Oxfords classic suited-up details while a smooth breathable leather lining ensures lasting comfort. 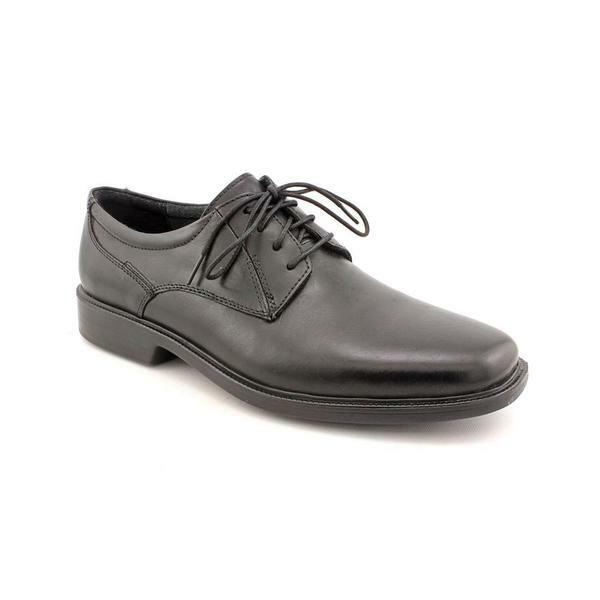 Rieker - Diego 21 - Men's The simple thick-stitched suede upper provides the Rieker Diego 21 oxfords versatile daily style while the padded collar and cushioned footbed ensure lasting comfort and an enhanced fit. 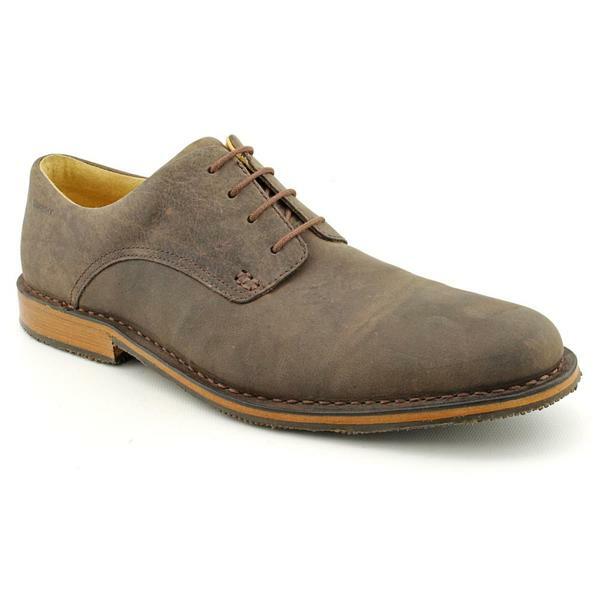 Banana Republic - Owen Oxford - Light brown Leather upper. 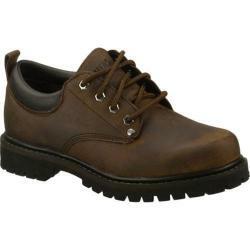 Rubber outsole for maximum flexibility reduced shock and better traction. 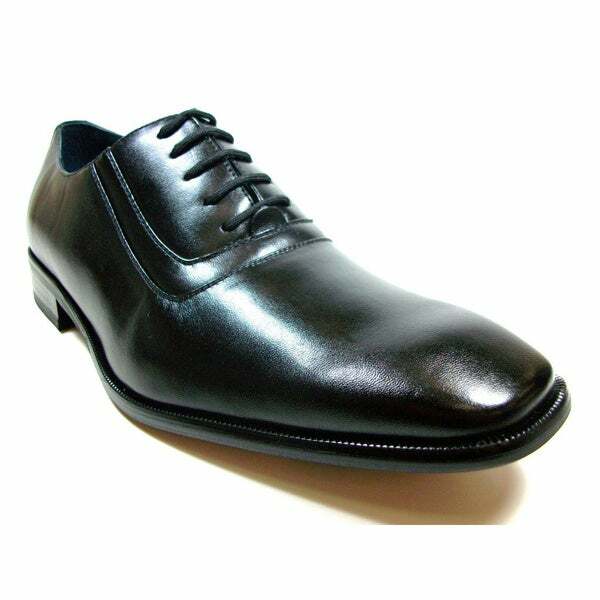 Our Advanced Comfort Technology insoles include shock absorption in the heel arch support and breathable flex on the toe pads. 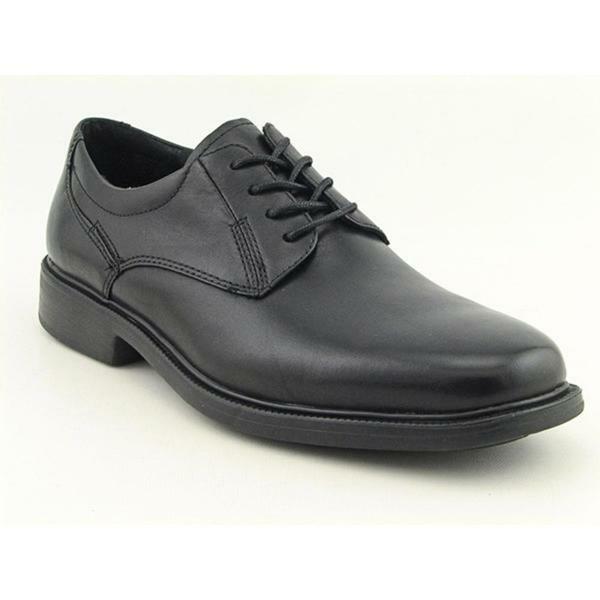 Geox - Brayden 2Fit - Men's The cushioned footbed and smooth leather lining allow you to rock the Geox Brayden 2Fit Oxfords clean handsome look day-in and day-out. Hush Puppies - Ivan Banker - Men's Comfort meets function with these all-weather waterproof leather dress oxfords. 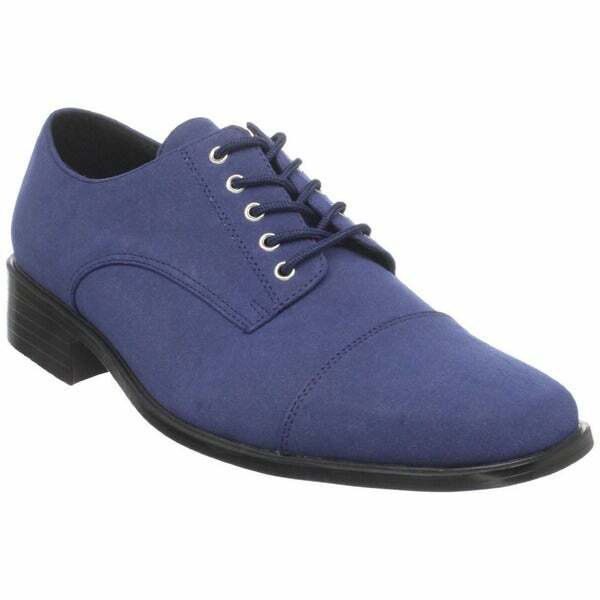 These lace-up Oxfords are stylish comfortable and the perfect addition for wet weather.